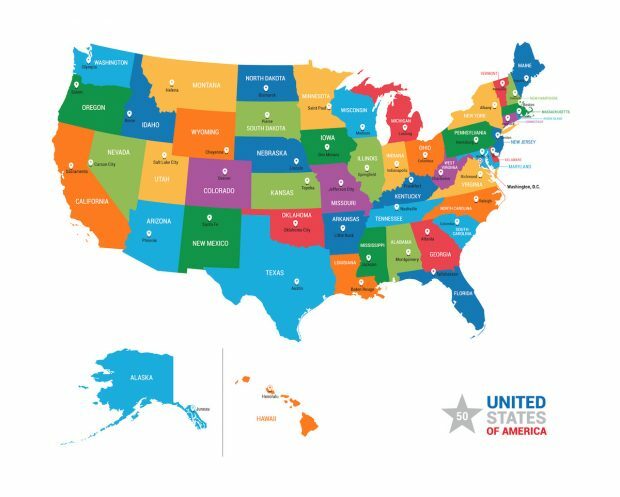 Last week XBRL US advanced the push for state-level XBRLby releasing a demonstration taxonomy that shows how data standards can be used in portions of the Comprehensive Annual Financial Report (CAFR). While significant progress has been made at the federal level towards machine-readable reporting, at the state level, financial information is still submitted in the PDF-based CAFR, making it difficult to access, analyse and compare. Key to standardising and digitising the CAFR is developing agreed upon taxonomies for the financial data reported by state and local governments. The demonstration release taxonomy, developed by the XBRL US State and Local Government Disclosure Modernization Working Group, represents select portions of the CAFR, demonstrating how comparable data standards could benefit all of those involved in reporting, from local governments to bond issuers, analysts and investors. At XBRL International we welcome efforts towards transparent, accessible data of all kinds. Standardising government financial reporting (at any level) reduces the cost of financial and policy analysis and makes comparison simple. As this demonstration taxonomy shows, the technology and expertise to shift to standardised digital reporting is widely available – it just needs to be adopted. Congratulations to everyone who has worked on the demonstration taxonomy! The taxonomy is currently in a 60-day public review phase, which will close on 18 March. You can read more and access the taxonomy and a range of supporting materials on the XBRL US website.